Another wonderful doggy meatloaf recipe for dog lovers. l’m sure your puppy will love this particular recipe. 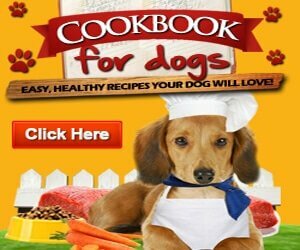 Please share the doggy meatloaf recipe with other dog lovers. Before you begin, preheat your oven to 350F (180C). In a large mixing bowl, combine beef, cheese and eggs. In a food processor, chop the carrot, peas and celery finely. Add them to the bowl, along with the rest of the ingredients. Combine everything well. Grease several loaf pans and divide the meatloaf mixture between them evenly. Bake the meatloaf at 350F (180C) for 1 hour. When the meatloaf is done, remove from the oven and allow to cool. 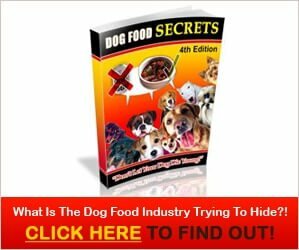 Serve cut into slices or crumbled into your dog’s dinner bowl with homemade dog kibble. Store portions in air tight containers and keep in the fridge for up to three days. Keep any unneeded portions in the freezer until you needed. If you enjoy the doggy meatloaf recipe post, spread the word with your friends and other dog lovers on facebook and pinterest.